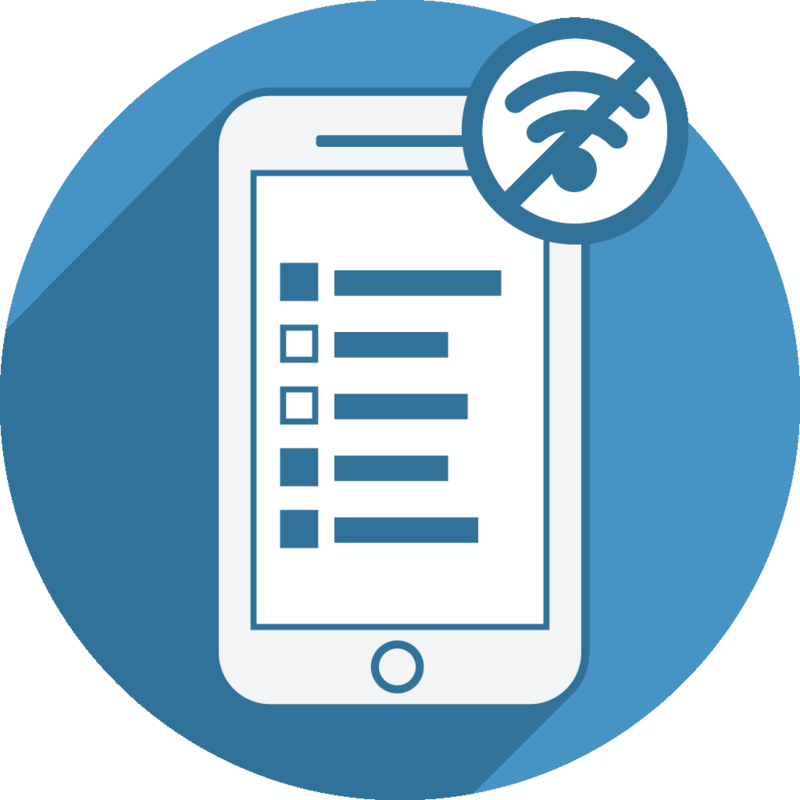 When using multiple devices to collect data using Offline Surveys and later syncing all data on a central server, you will not know which interviewer entered a certain data set. To collect this information you can simply add a mandatory short text question at the very beginning of your survey so the interviewer always has to enter his/her details. If you do not want to show that additional question at the main online survey (which was cached at Offline Surveys) you can set the question to hidden after the survey was cached. Just edit the question at LimeSurvey and at the advanced survey settings set “Always hide this question” to Yes.